There are 11 reviews of Fantasia de Fleurs. Raspberry candy mixed with pretty jasmine and rose with a pinch of plasticky aldehydes to keep it from smelling like a stupid fruity floral. It's nice but not great. That raspberry note is clearly crafted using C-16 Strawberry aldehydes, also known as that cheap strawberry shampoo smell, And the hairspray aldehydes smell kind of like rotten, moldy plastic, so the florals have to work especially hard to shine despite their questionable surroundings. 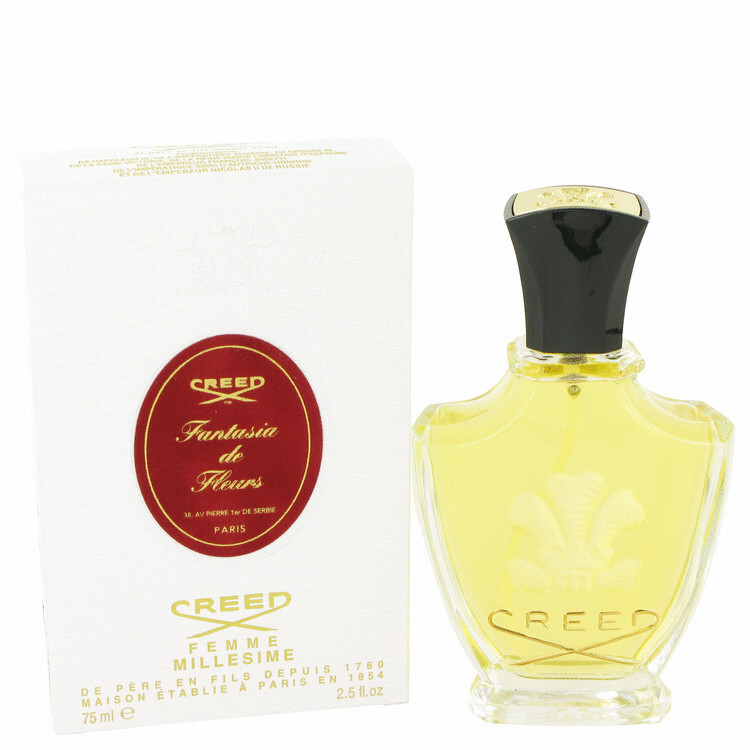 Personally, I'd stick with Creed's similar-but-better Fleur de Thé Rose Bulgare over this one. Fantasia de Fleurs smells mostly of rose and jasmine to me, blended with a host of other white flowers. It’s all very bright and cheerful: a flower garden on a sunny day in June. Fantasia de Fleurs bears a family resemblance to this house’s later Fleurissimo, but it’s a bit richer, heavier, and ultimately more earthbound, due I think to a much stronger dose of Bulgarian rose. Zztop is right to point out that this fragrance has aged very well, without ever betraying its vintage character. Nice. Sweet. Old fashioned (a good word in my personal dictionary). Opulent. Persistent. Fantasia de Fleurs is classically beautiful. Jasmine and violet are the first notes I detect. Then rose emerges (not a fresh rose, mind you!) and some 15 or 20 minutes after that, the animalic notes of amber gris and musk emerge lending it an enchanting depth. This is clearly a child from the 1980's. I would like to know what the original version (if there ever was one) smelled like. If you enjoy wearing Beautiful and Joy, give this a try. Rose and jasmine in the opening – nicely presented – plus a strong animalic note – possibly civet; or maybe the animalism comes from the indolic emanations of the potent jasmine; or it could be a potent musk note. Regardless, Fantasia de Fleurs opens strongly and sweetly floral and the bouquet increases it as it an iris note is added. 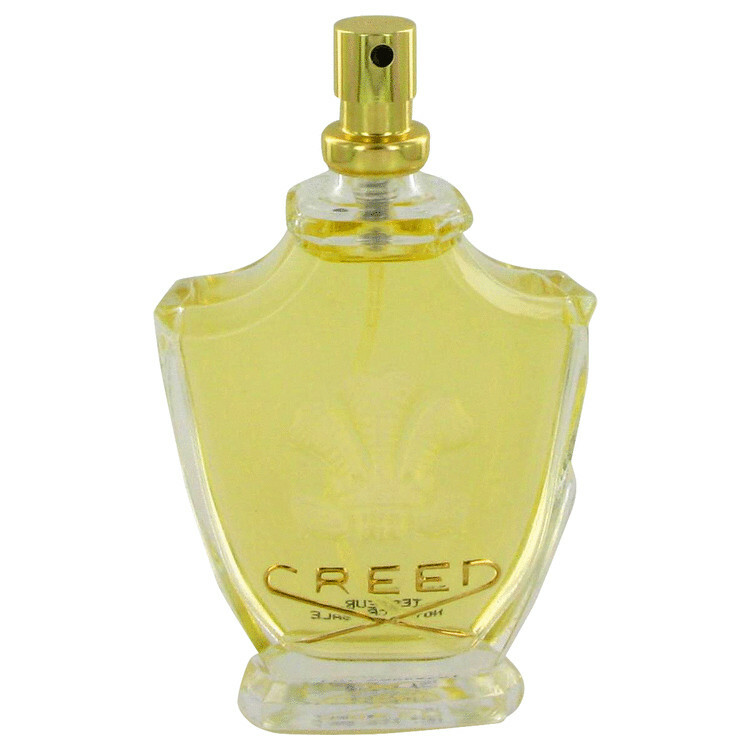 The heart accord is followed by a typical Creed drydown of musk and ambergris, and it is pleasant and smooth as most Creed dry downs are. Some other reviews mention “fresh.” I don’t get “fresh,” but that could merely be my oversensitivity to the heaviness of the rose note. I can believe this fragrance is a classic: It has presence without being overdone … OK, maybe the animalic note is a tiny bit overdone, but I wouldn't complain about that. Another nice floral done by Creed. Perhaps not my favorite scent on a female by the house of Creed but definitely is up there. Creed almost always does well with their florals. Nice work!! All I can come up with for a list of notes for this is rose, iris, and ambergris. However, I find it to be an over-the-top sweet, deep floral with animalic notes. At any rate, it is an exceedingly over-the-top floral on the order of bathroom spay. My apologies to the many who find it charming. It certainly isn't subtle. There are no member images of Fantasia de Fleurs yet. Why not be the first?